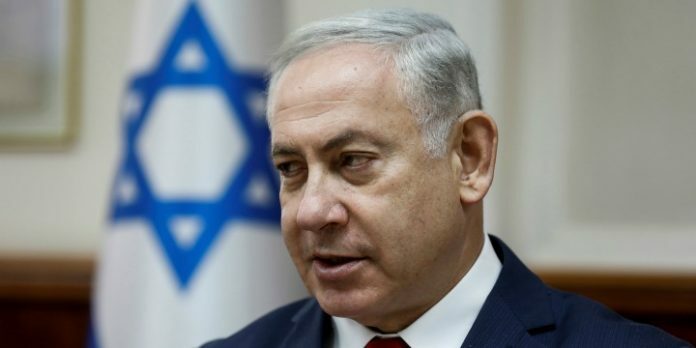 Israel will restore total quiet its southern region near the border with the Gaza Strip, Prime Minister Benjamin Netanyahu vowed on Sunday. Last Wednesday and Thursday, terrorists in Gaza fired more than 180 rockets into southern Israel, targeting border area communities and the more distant city of Beersheba. A total of seven Israelis were wounded in the rocket attacks. The Israeli military bombed more than 150 Hamas targets in Gaza in retaliatory strikes. The round of escalation — the latest of several in recent months — was brought to an end by an Egyptian-brokered ceasefire.